As a member of the Working Group on Positive Discipline (WGPD), Sonke has taken a leading role in advocating for the prohibition of corporal punishment in the home. 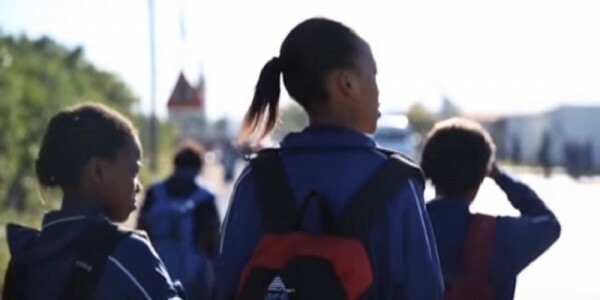 Towards the end of 2013, Sonke – through the MenCare campaign – launched a focused media campaign to promote positive discipline and to demand the prohibition of corporal punishment in all settings. This campaign included a series of opinion pieces, as well as supporting a case at the South African Human Rights Commission (SAHRC) against a church congregation that promotes corporal punishment. 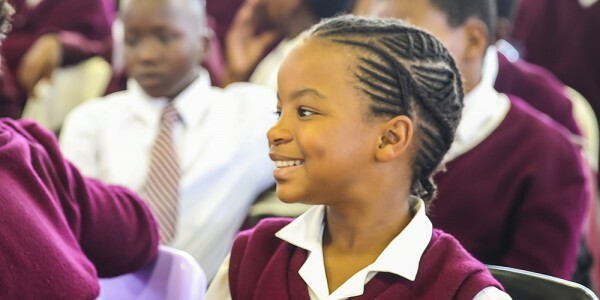 This project aims to achieve a shift in the attitudes of a significant portion of South Africans so that they become opposed to corporal punishment and to support positive discipline. This shift will contribute to the amendment of the Children’s Act (under revision in 2014 and 2015) to include a clause that prohibits corporal punishment in all settings. Educate citizens about the benefits of the prohibition of corporal punishment in preparation for participating in public consultations on the proposed amendment in 2014 and 2015. Popularise the value of positive discipline through provincial and national media platforms by the end of 2015. Contribute to the establishment of a feasible implementation framework in South Africa for the prohibition of corporal punishment by the end of 2015. Contribute to the state’s implementation of the prohibition of corporal punishment and the promotion of positive discipline. Sonke has published a series of factsheets debunking various myths and arguments used to defend the use of corporal punishment. The factsheets can be downloaded here. Does Sparing the Rod Really Spoil the Child?